Exceeding our Client's Expectations for Over 10 Years! From Your Consultation to Your Results! Welcome to Classic Baths by Design. Did you know the average person takes nearly 30,000 showers over a lifetime? Almost a year and a half of your life is dedicated to answering nature’s call. With this much of your life spent in the bathroom, you deserve surroundings that are beautiful as well as comfortable. Classic Baths by Design will show you how beautiful your master bathroom or secondary bathroom could be. 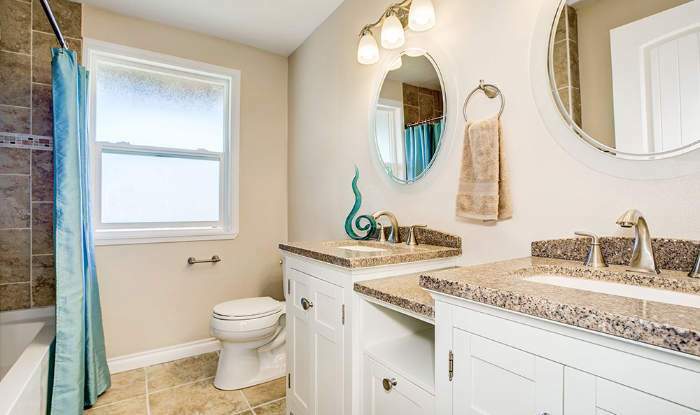 With over ten years of experience and a crowd of satisfied customers, we have a proven track record of providing our customers with the bathrooms of their dreams. And, our transformations are not limited to bathrooms. 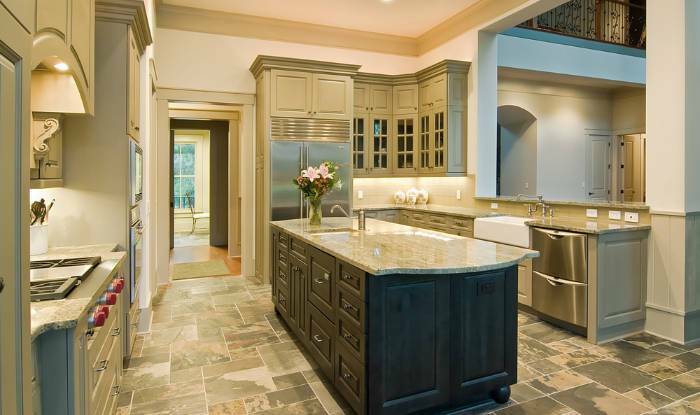 In addition to creating beautiful bathrooms, we transform kitchens from boring to a cook’s heaven. Preparing a meal in a well-designed, functional kitchen is sheer joy. With our help you can have a kitchen matched to your cooking style. Imagine creating your favorite dishes quickly and easily in an area where everything is laid out for optimum use. 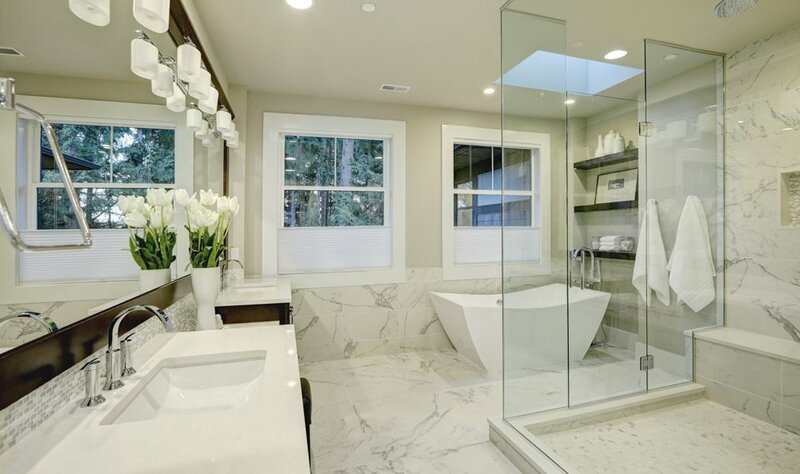 With Classic Baths by Design, such a space can be yours. A kitchen or bathroom makeover can be very expensive unless you work with a company that doesn’t have large overhead expenses. Classic Baths by Design keeps costs low by working closely with a variety of highly skilled contractors. You save big money and you have the confidence of knowing that we will be with you every step of the way. 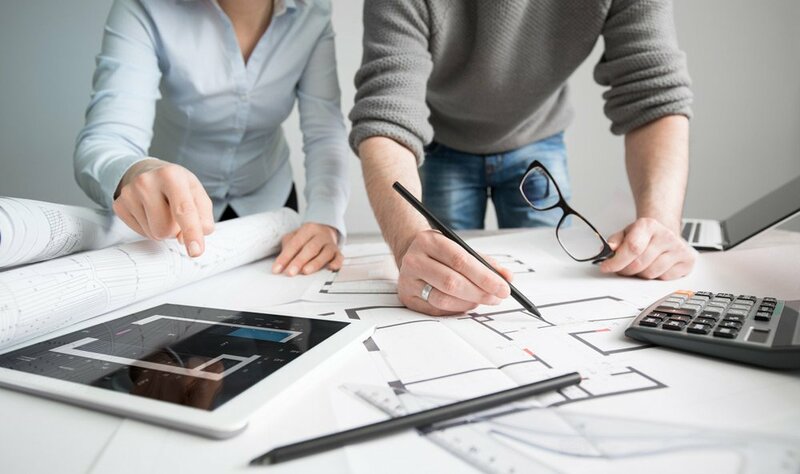 You will have the guidance of one of our designers from the initial consultation through the final inspection of your new bath or kitchen to ensure you are satisfied with the work. We take pride in affordably producing excellent results every time. If it’s time for your bathroom or kitchen to get a new facelift, we encourage you to give us a call at Classic Baths by Design. If you already know what you want in a makeover, we can show you how to accomplish it within a budget. If you know you want a change but are undecided on how that change should look, we can provide you with a variety of reasonably priced options. Don’t spend any more of your lifetime in a space that doesn’t bring you joy. Contact Classic Baths by Design and we will show you how to get the perfect room suited to your tastes. Call today for a consultation appointment. Rachel was a dream to work with. Her assistance in picking colors and textures was superb. In every instance, everyone she sent out from template thru backsplash was professional. I just wish I could afford to do it again so I could watch the pros at work!! I am ecstatic with my new Master bathroom. Rachel made the process seamless. Lots of follow up and follow through with this project. She was available to answer all my questions as we went through the process. She had a project schedule and all of her crews were easy to work with and professional. She made sure my floors and carpets were protected until the job was completed. She listened to my concerns and made sure everything was done correctly. She was also great with suggestions and appropriate finishes. My bathroom is gorgeous! I couldn’t be happier. I would highly recommend her if you are doing a bathroom or a kitchen. I will be working with her again for my other 3 bathrooms. Still not convinced? Read Advantages of Using Classic Baths by Design.